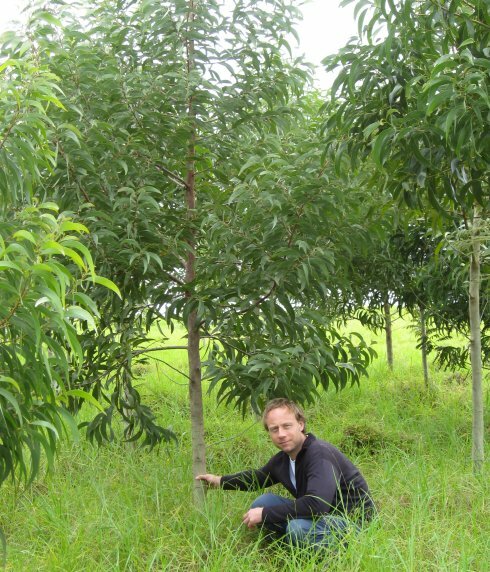 Our research explores the development of forest tree species during juvenile stages to promote regeneration of forest lands and restoration of harsh, degraded sites. This research is important because maintenance of diverse, productive forests is essential to promote environmental and societal benefits, yet forests are continually threatened by urban expansion, land use conversion, and exotic pests and pathogens. 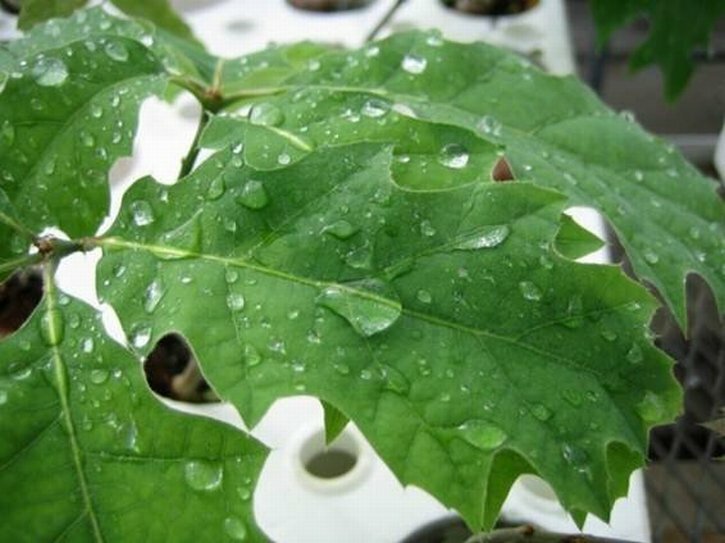 Our research emphasis is on artificial regeneration of temperate deciduous species (e.g., oaks and walnut), which have been studied worldwide much less than conifers. We are also engaged in efforts to help restore threatened hardwood species, such as American chestnut (Castanea dentata) and butternut (Juglans cinerea). 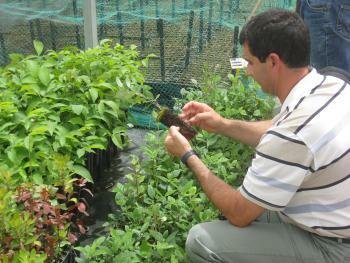 We investigate seedling quality in response to cultural treatments during nursery propagation, assess ecophysiology of plantation establishment in response to abiotic and biotic stresses, and study the ecology and silvics of young plantation or natural stands. This research requires conceptual integration of principles from numerous disciplines (i.e., soils, mineral nutrition, plant physiology, ecology, and genetics), and we collaborate with a wide diversity of international scientists. 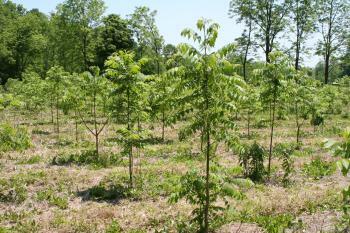 Welcome to the web site of the Regeneration and Restoration Silviculture Laboratory at Purdue University! We appreciate your interest in learning about our program and encourage you to contact us for more information. The laboratory is funded to work on a wide variety of issues related to the biology, ecology, and management of reforestation and afforestation. Our research emphasis is on collecting "real-world" field data to study mechanisms that drive responses of juvenile forest trees to natural or anthropogenic influences. Our laboratory staff is diverse, including graduate students, post-doctoral scientists, and visiting international scholars representing a wide variety of disciplines. We have access to "state-of-the-art" laboratory facilities including the very latest instrumentation and analytical equipment.